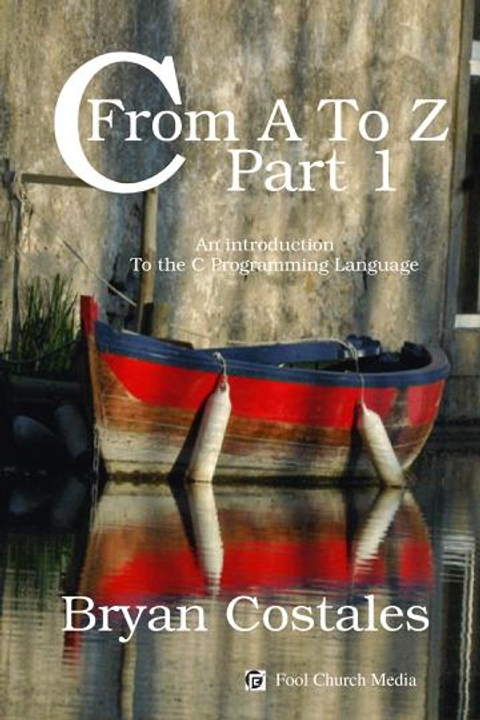 Now there's a painless way to learn the C programming language! This book gives you a clear step-by-step introduction to C as it is used on microcomputers and large multi-user systems. You'll find complete coverage of the C keywords and functions found in C's standard library. The numerous programming examples deal with everyday applications rather than abstract mathematical computations. And the learning process is made more enjoyable by the author's offbeat, fresh style. You'll soon find yourself writing useful and meaningful programs in C even if you have no prior programming experience. This is the first of a series of three books, each of which teaches progressively thornier problems to solve. A letter was sent back in time from the far future. 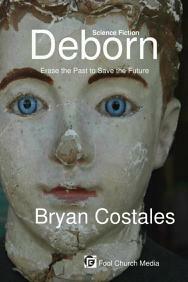 It warned four different religions of a birth that would destroy the world. To make it believable, the letter listed several disaster that would occur. Those religions set out to kill Unma and Neil, those named it the letter. Can Unma render enough of them never born in time? Can Neil's Sati warn him soon enough? The two finally meet when the attempts to kill them become too violent. In a race against time they must determine if Unma's baby will save or destroy the world.